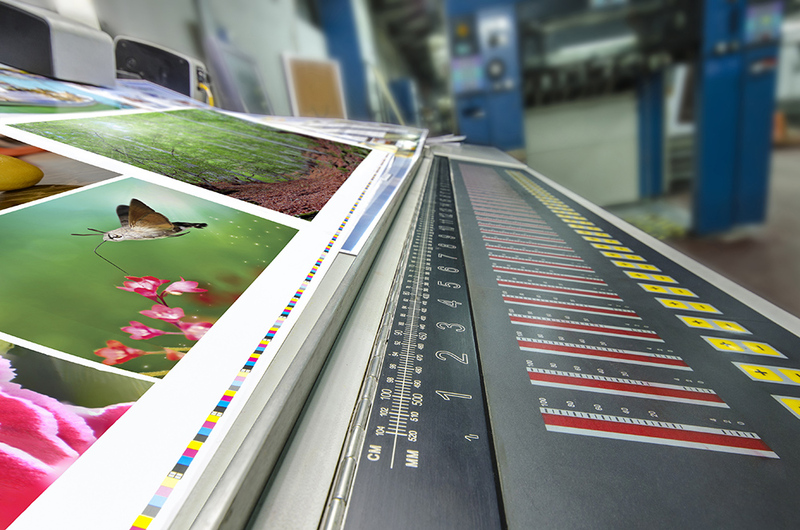 For offset printing, you demand tight registration, bright colors, smooth screens, and rich solids. At World Press, you get all of that plus the power of a Komori H-UV. H-UV is cutting-edge technology that expands your options exponentially. Get brighter colors, less dot grain, sharper images, more bang, more bells, more whistles – and affordable options that are all produced in our plant in the heart of Fenton, Missouri. Option 1: You can print with either traditional offset or UV inks. Option 2: Add varnish, aqueous coating, or a UV coating. Spot or overall. Gloss or matte. Option 3: Add other crazy-cool special effects, like spot soft-touch coatings, or reticulated varnishes for a granular feel. Sheets come off the press dry and ready for handling in the bindery. The molecular bond created between UV ink and paper is strong and durable, and super-resistant to scuffing and scratching. Since sheets come off the press dry, you eliminate ink dryback issues – which can be a visual difference-maker, especially when printing on uncoated papers. 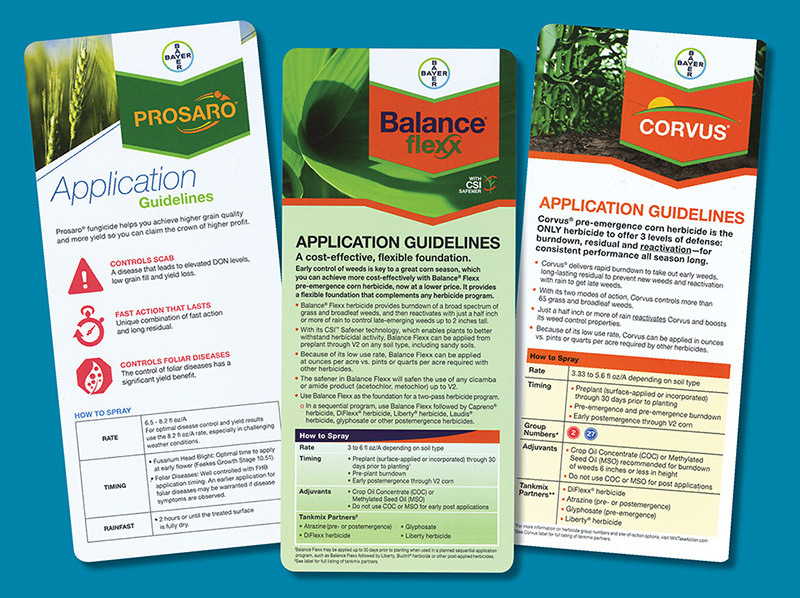 You can print on paper and a whole collection of other substrates too, like plastic, foils, and metallic finishes, with thicknesses up to 32 points. Examples of 4-color process on 20 Mil White Dead Opaque Matte Styrene. You might want to know a few other things. First, we are a G7 Master Printer. We’re not doing this for the badge. We do it because we think it’s important for our clients. You see, World Press takes color seriously. We could get all geeky here, and go on and on about gray scale values, device compatibility, and color calibration. You should know that G7 methodology is the best system out there for matching proofs on press. This leads to shorter make-readies, and helps us reduce waste resulting from better process control. G7 pays off for you, and that’s the real reason why we invest the money every year to do a training refresh for our team and keep the certification. And last of all, you are always welcome to do a press check. Come and talk to your support team. Tour our plant. Tell us what is important to you, because you are important to everyone at World Press.